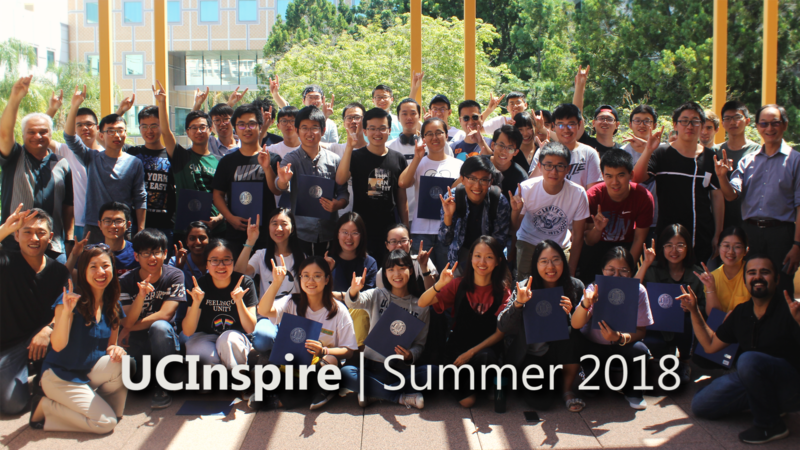 The University of California, Irvine (UCI, UC Irvine, or Irvine) is a public research university located in Irvine, California and one of the 10 general campuses in the University of California (UC) system. UCI’s Orange County campus is the fifth-largest in the UC system, with over 28,000 students, 1,100 faculty members and 9,000 staff. Click here for another video. 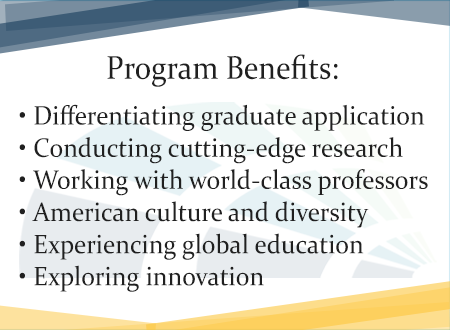 The Henry Samueli School of Engineering at the University of California, Irvine is at the forefront of education and research in the engineering disciplines that will shape the future of the nation and the world. With rapidly expanding academic programs and a growing number of faculty and students, the Samueli School is becoming a powerhouse for innovative engineering education and the development of tomorrow’s advanced technologies. Seminars on professional development and graduate application process at UCI, The Henry Samueli School of Engineering.